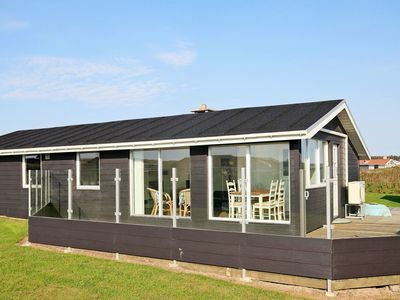 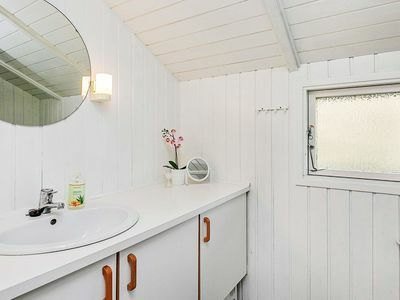 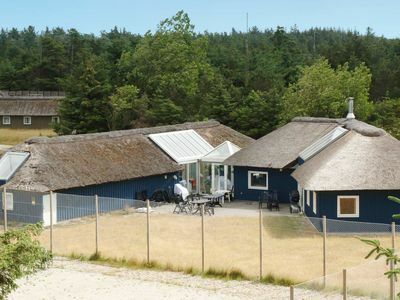 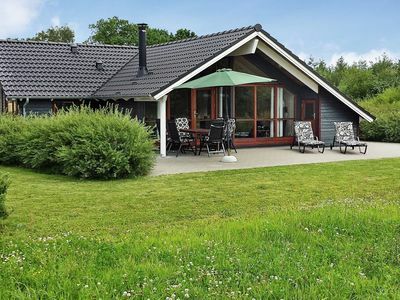 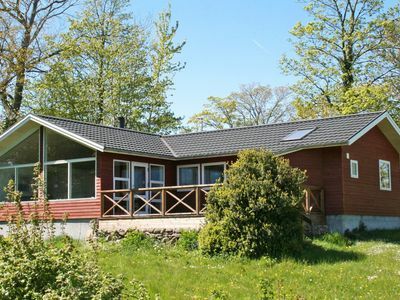 This elevated and well-maintained luxury holiday home is situated on one of the best properties with unique panoramic views over Ebeltoft Vig and the town of Ebeltoft. 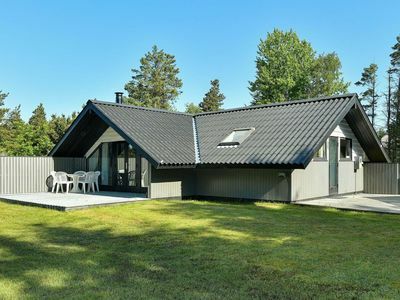 The area is attractive. 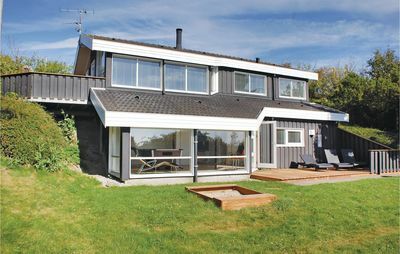 The house is built in two levels on a sloping plot at the end of a small, dead-end street. 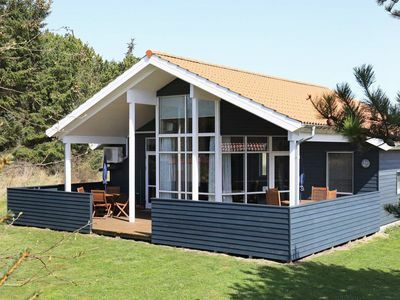 A private pathway leads from the property directly down to the beach. 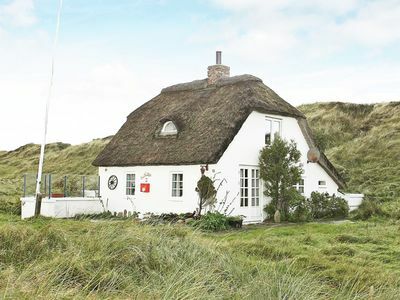 The house is suitable for one large or two small families. 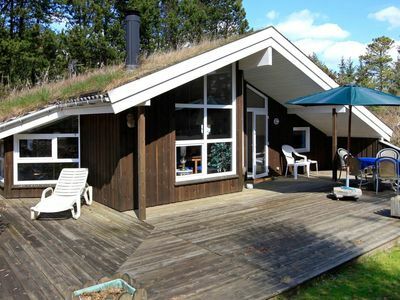 There are four good bedrooms, all with comfortable beds, and two bathrooms. 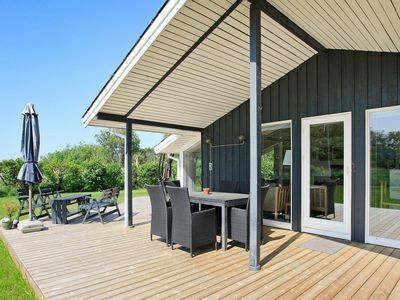 You can enjoy the sun and outdoor life from good wooden terraces which offer wonderful views and which are accessible from both levels. 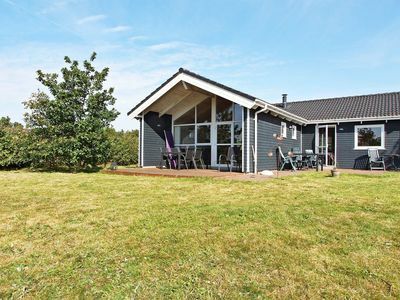 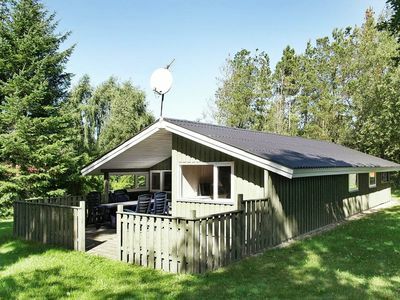 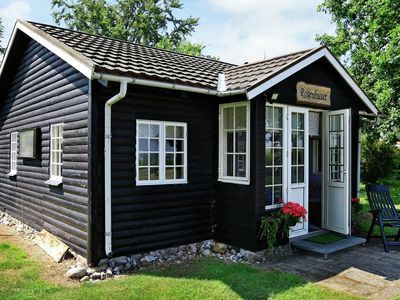 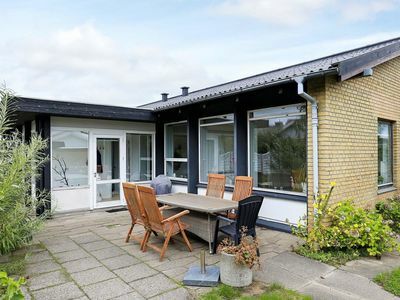 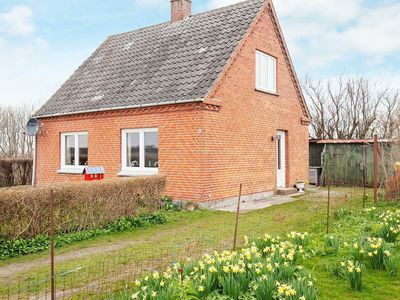 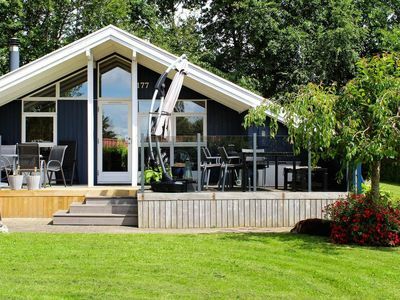 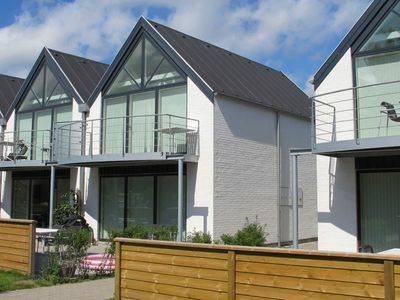 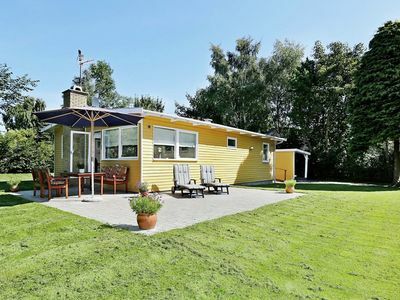 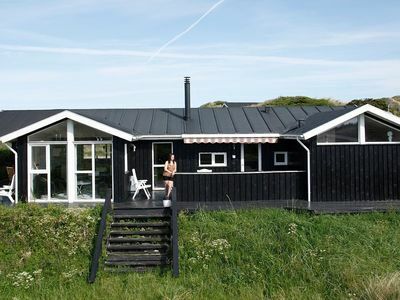 This house is a good base for experiences in eastern Jutland and in Ebeltoft.